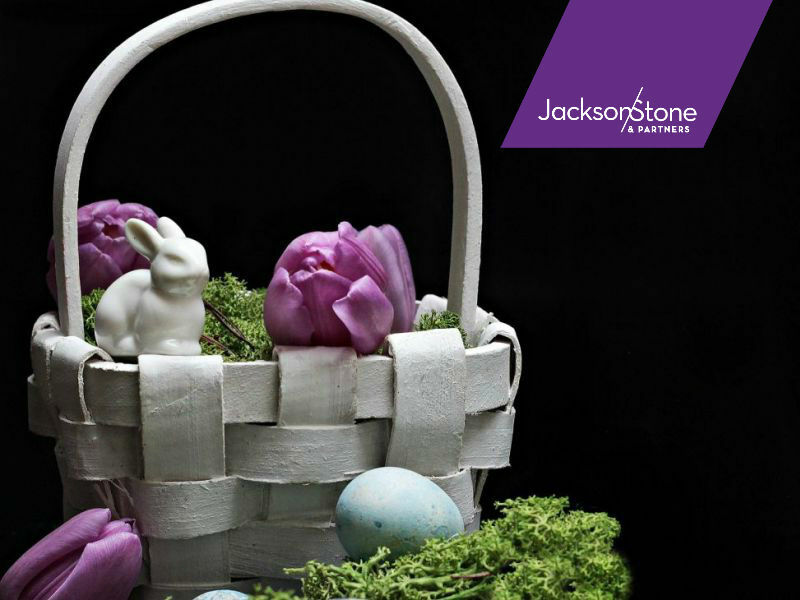 JacksonStone and Partners will be closed for Good Friday (19/4/19) and Easter Monday (22/04/19). Please send any enquires to contactus@jacksonstone.co.nz and we will respond to you on Tuesday 23 April. For any emergencies please call Lindsay Jackson on +64 21 517 084. Enjoy the break and travel safe if you are going away!